Jack ‘n Jill Piattos, your favorite hexagonal potato crisps, entices you to level up your #PiattosTime for a chance to win gadgets and a Southeast Asian trip with the #PiattosTime Video Challenge. Level-up your own #PiattosTime and submit your entries today! To join, participants must create a short video entry (15-30 seconds) showing how they level up their Piattos Time. 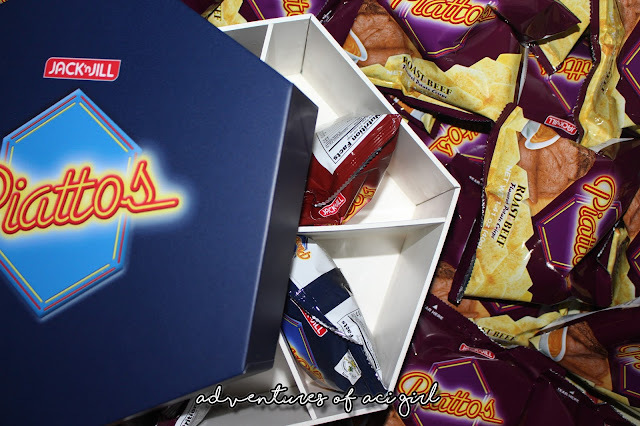 The entry should be uploaded on the participant’s personal social media account (Facebook, Instagram and/or Twitter) with the official hashtag (#PiattosTime) and a short caption describing his/her leveled up Piattos Time. They should also tag at least three friends in the post. Participants can upload as many videos as they want in their social media accounts, but a maximum of two (2) videos shall serve as their official entries. These should be registered in the official microsite, www.piattostime.com. 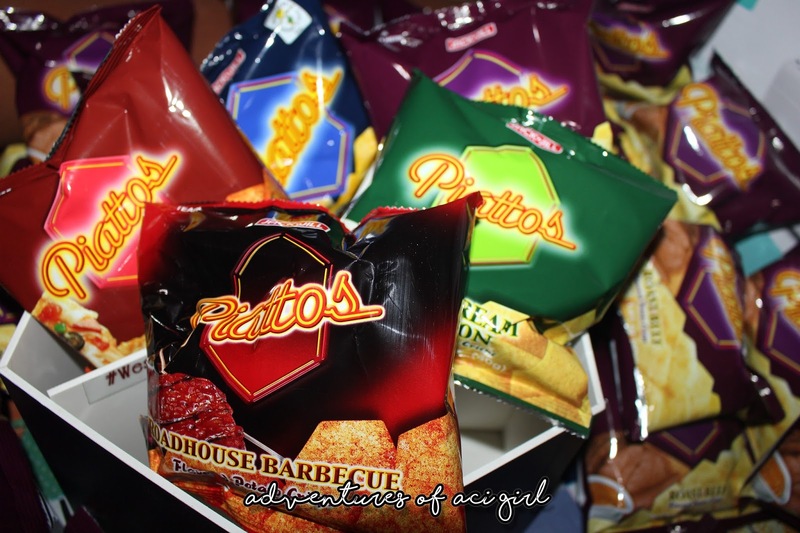 Those who are interested may also visit the Piattos Facebook fan page, facebook.com/piattostime, or the #PiattosTime Video Challenge microsite, www.piattostime.com.